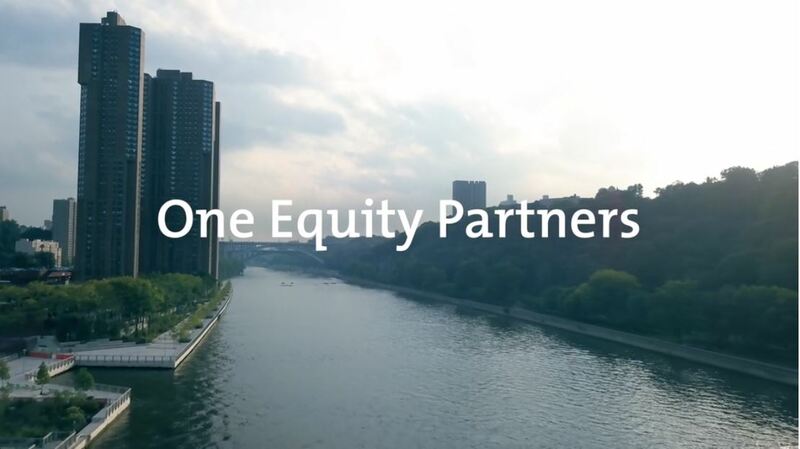 One Equity Partners is a middle market private equity firm with over $5 billion in assets under management focused on transformative combinations within the industrial, healthcare and technology sectors in North America and Europe. One Equity Partners was founded in 2001, as the in-house private equity arm of Bank One, and in 2005 transitioned to JPMorgan in the same capacity. In January 2015, One Equity Partners spun-out from JPMorgan to establish the firm as an independent management company, continuing its successful middle market investment strategy from JPMorgan. One Equity Partners' philosophy is based on partnership. We strive to build valuable relationships with business owners in order to transform middle market companies into market leaders. We believe that combinations lead to better companies and we employ a flexible ownership structure in order to drive real value for the businesses and management teams with which we partner. 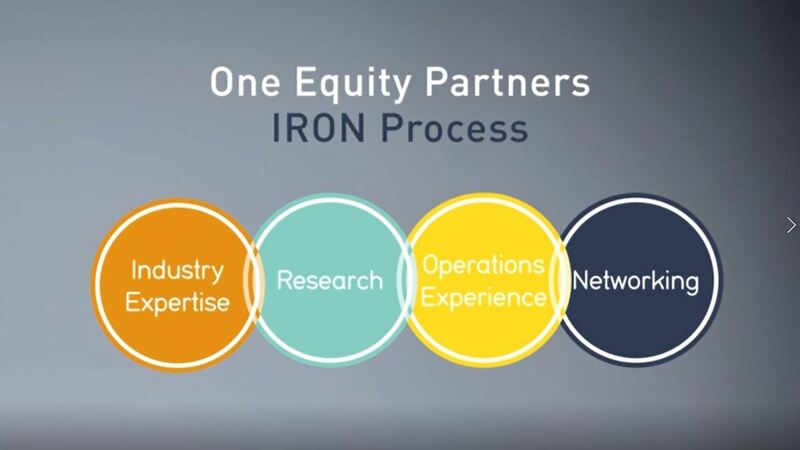 The IRON Investment Process is the cycle through which One Equity Partners develops and refines investment themes. One Equity Partners is committed to conducting business in a safe, responsible, and ethical manner. These principals guide our decision-making throughout the investment lifecycle. From the onset of the investment process, we pursue ideas inspired by environmental, social, and governance (‘ESG’) issues and participate in industries engaged with these themes. All companies in which we invest are first vetted by our professionals, who work closely with expert advisors, to identify and mitigate potential ESG conflicts. 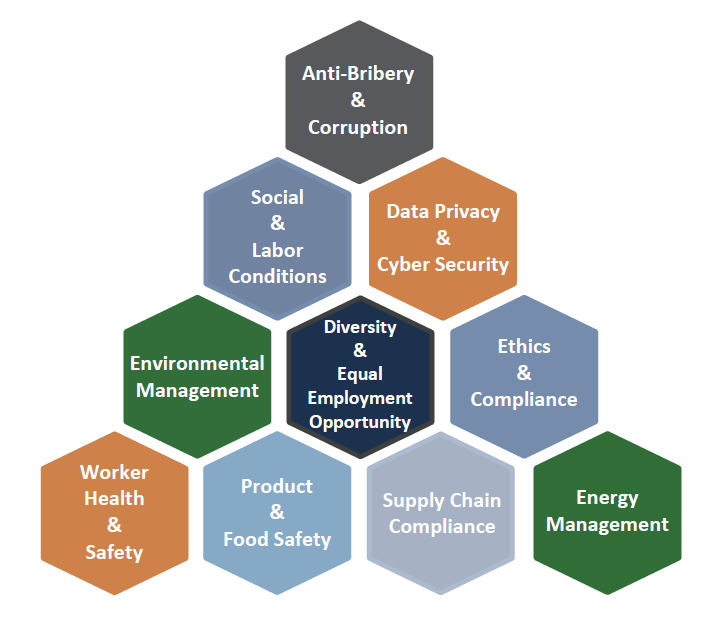 Our ESG due diligence program requires an assessment of ten key ESG areas which may impact the current or future performance of a company. One Equity Partners will forego any investment that fails to meet its ESG standards. Once invested, One Equity Partners reviews and monitors all its portfolio companies to ensure they adhere to its ESG policy, which is periodically reviewed to incorporate best practices as risks evolve. This process allows One Equity Partners to quickly detect and preempt or manage any difficulties that may arise during the investment period. As investments mature, One Equity Partners seeks to continually improve upon ESG reviews and recommendations, and, together with management, works to ensure that ESG issues are prioritized through to and beyond exit.